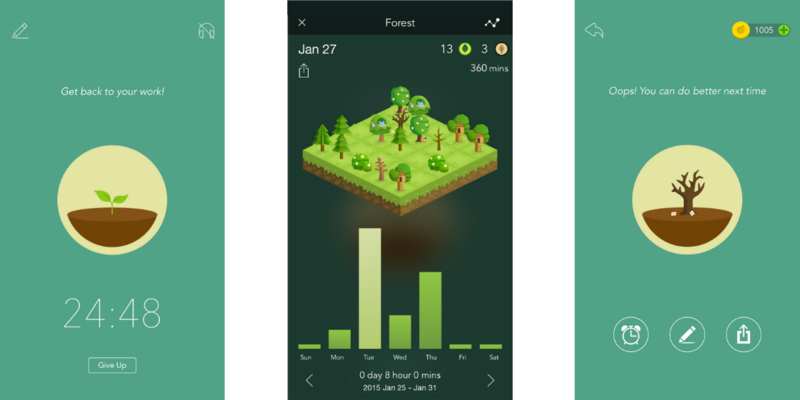 Winning the coveted title of App We Love this week is Forest. Adorable as it is useful, Forest encourages users to plant digital trees to be productive and present. Leave your phone alone and your tree will grow. Open any another app – like social media, email or even your messages – and your poor little tree will die. Instead of relying on your own willpower to keep you away from your phone, Forest gives you incentive to leave your device alone. Not only is it an endearing and novel way to create better habits, it can result in Real World Good. Each digital tree you grow earns coins. Collect enough coins and you can pay for a real tree to be planted somewhere in the world as part of Forest’s collaboration with Trees for the Future. As your digital forest grows, so does a real one. 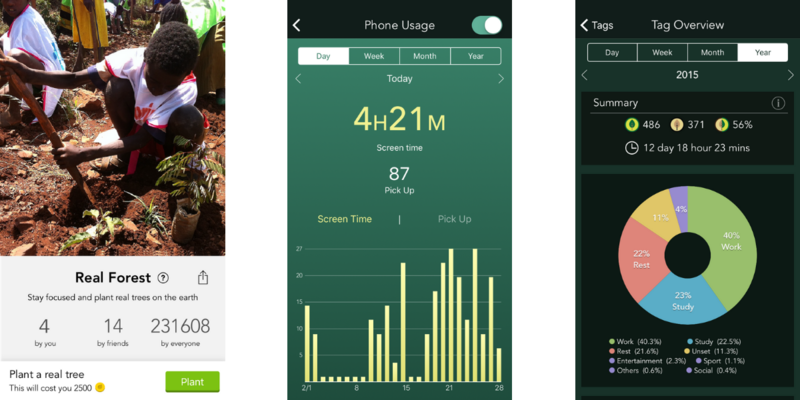 You can add tags to your trees to track what you’re spending time on – and it doesn’t have to be work-related. Forest can be used by groups of friends to encourage uninterrupted conversation, or as a way to remove the temptation of checking social media while you’re watching a movie. Of course, you could still open any app you need to, but your tree will die and you’ll lose some coins. Along with real trees, coins can be spent on purchasing new kinds of digital trees: lemon trees, trees with houses and themed trees, such as Halloween and Christmas. You can also buy ambient background sounds to play while your tree grows, including a café in Paris, Times Square and rain in a forest. Use Forest to be focused and present in various situations: working, writing, reading books, having dinner with friends. And part of the fun is knowing you’re helping plant real trees somewhere else in the world. If you’re looking for a way to spend less time on your phone and give a little something back, Forest is well worth exploring. 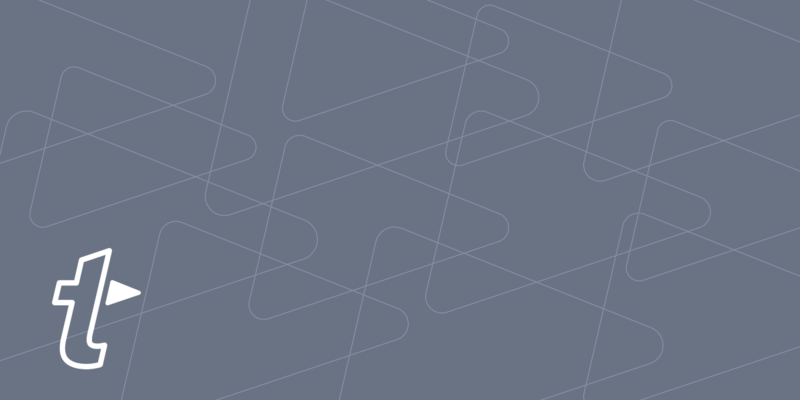 If you have any thoughts on Forest or want to share your own favorite apps, Let us know in our Facebook group.